1. 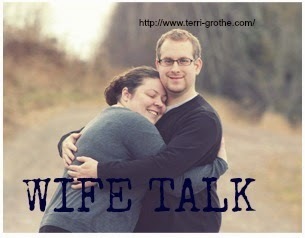 Put God first~ I once read a poem- Marriage Takes Three, so true, we need God to be in our marriages. 2. Love one another with actions~ Do things to make their lives easier- pack his lunch on the morning he/she is running late etc. 4. Give generously~ Give of your self, satisfy each other's needs. 7. Always be kind~ Do not air your dirty laundry to your friends or family, it will hurt your spouse to know you told someone, so be kind to him. 8. Don't blame~ There is nothing gained by throwing the blame around, refer to # 3 and #6. 9. Touch each other~ I make it a point to hug him first thing in the morning and last thing I do at night, I love when we touch, makes me feel so close. 10. Listen more than speak~ Let him/her talk, do not interrupt, let them get it all out then offer some advice if they asked. Wonderful advice, so true! I'm not good at #6 and know I need to work on that... thanks for the reminder. #3 has changed my marriage. Even when I'm still mad, I find that if I get it out, both of us change our reactions! These are great tips and a great reminder. It is hard to get a perfect score on these at any given time but is something to aspire to. I love #1! I think that if we put God first in our marriage and include Him in our DAILY lives, then things will fall into place :) Great list! Love it all! lovely advice and good reminders for everyone. Your husband is one very blessed man! This is so great. 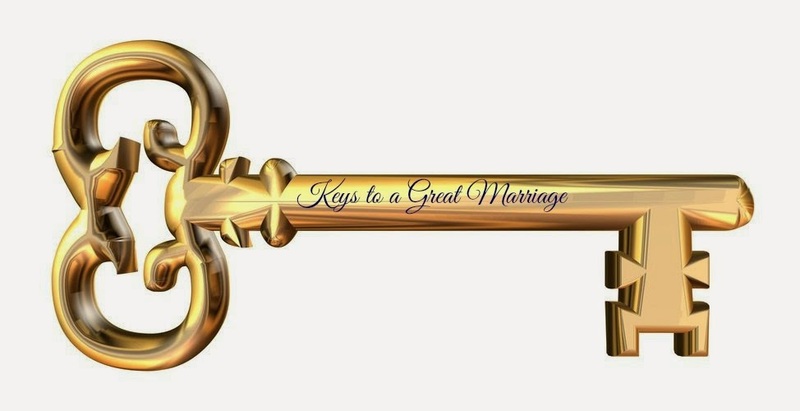 I believe #1 is the key to a successful marriage. Thanks for the list. We all need these reminders... today's world is so busy (self imposed mostly) that these simple acts are often forgotten.